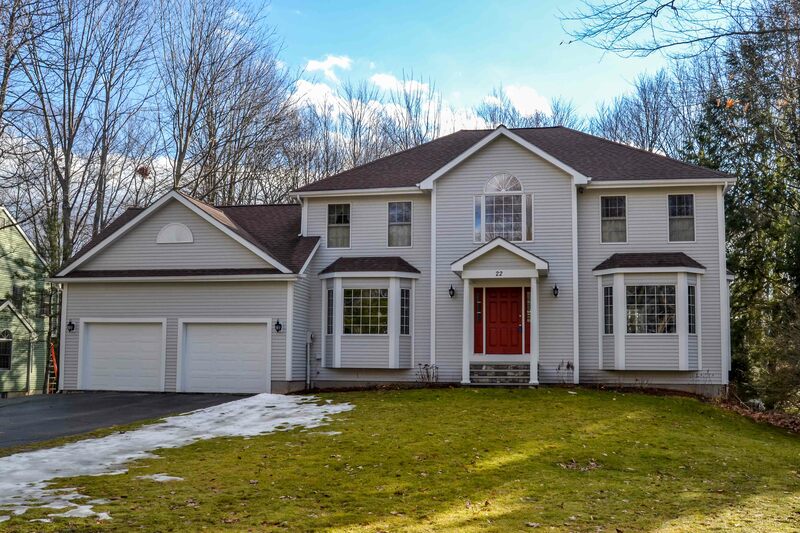 This Sunday, March 20, 2016 from 1:00-3:00pm, Geri Reilly Real Estate is hosting an Open House! Join us at 2331 Oak Hill Road in Williston. Stop by to say "hi" and take a look around! 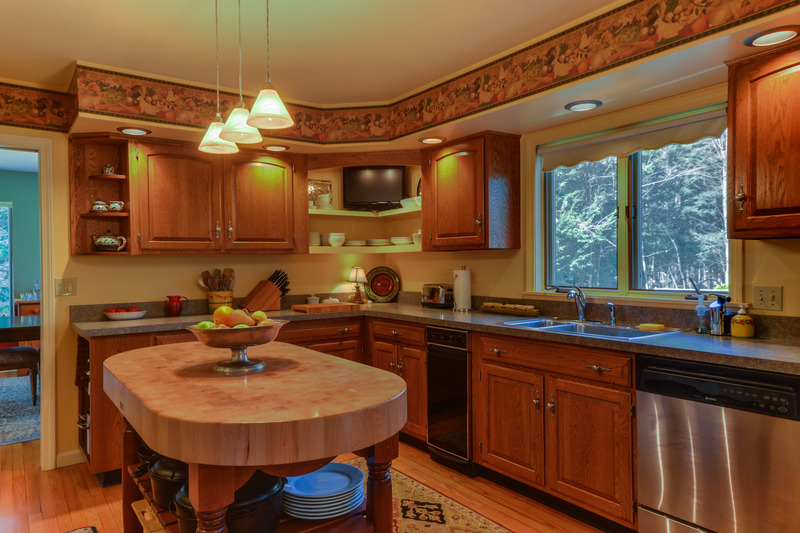 Beautiful sun-filled 3 bedroom, 2 bath hillside ranch with many upgrades and views of Mt. Mansfield. 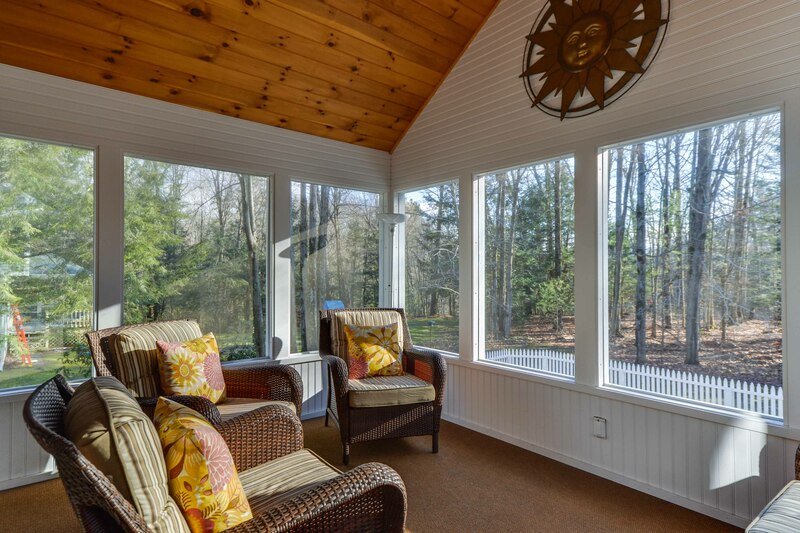 Enjoy the wrap around porch while watching the gorgeous sunrises and overlooking private yard. Open floor plan with beautiful hardwood floors, upgraded kitchen with granite counter tops and oak cabinets, center island great for entertaining opens to formal dining room with atrium door to back deck. Private master suite with upgraded bath and walk-in closet, finished walkout lower level with family room, mudroom and exercise room. Plenty of storage throughout. Enjoy the private yard with shed, stone patio and the beautifully landscaped yard. 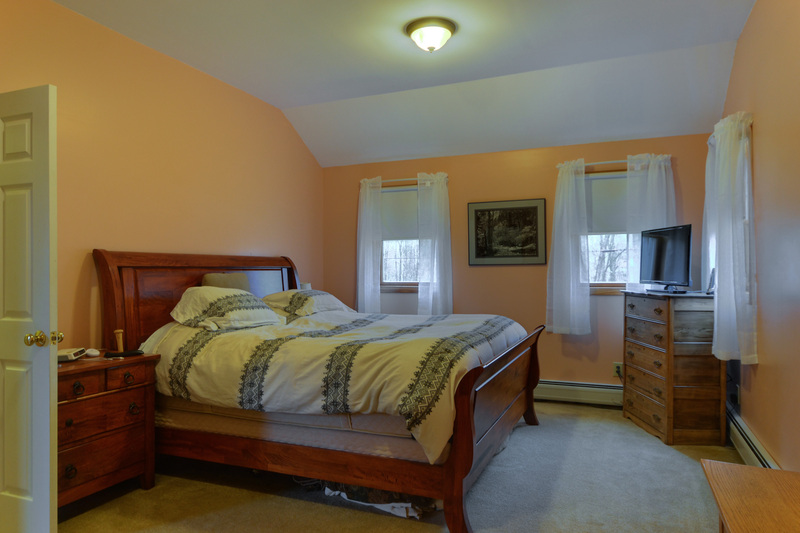 Convenient location, minutes to Williston or Hinesburg village and I-89. Short commute to UVM. 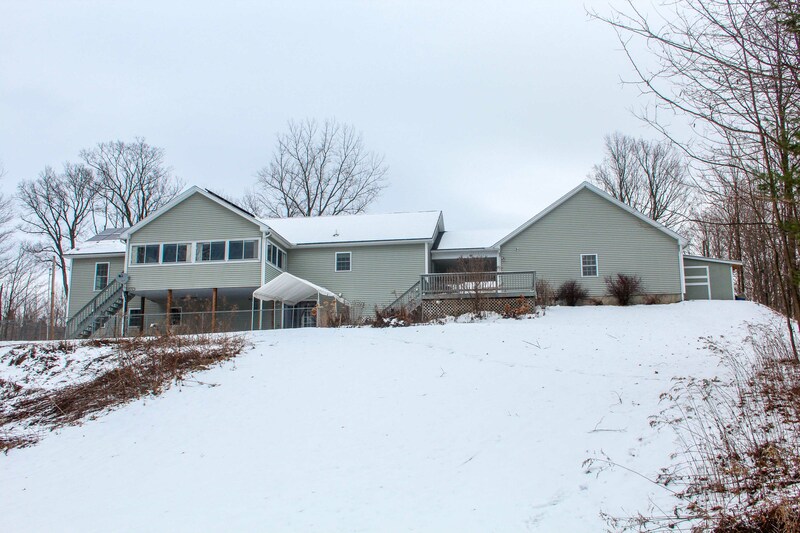 This Sunday, March 13, 2016 from 1:00-3:00pm, Geri Reilly Real Estate is hosting 2 Open Houses! Join us at 345 Southridge Road in Williston and 11 Oak Creek Drive in South Burlington. Stop by to say "hi" and take a look around! Move right in and start enjoying this fabulous 4 bedroom, 2 1/2 bath colonial with 8' wide rocking porch facing south with lots of sun! 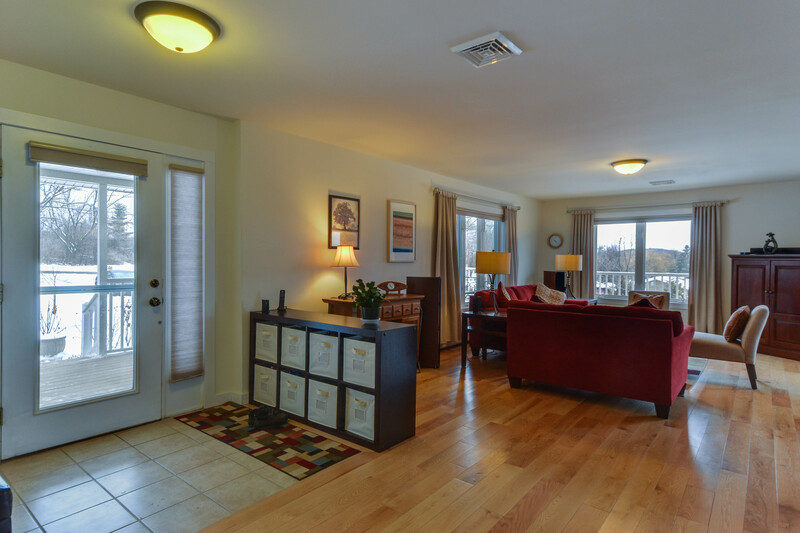 Bright and sunny living room with beautiful hardwood floors and wood burning fireplace opens to formal dining room, spacious kitchen with center island, filled with cabinets and counter space, breakfast nook with door to oversized deck with built-in seats - great for entertaining! Convenient 1st floor laundry. 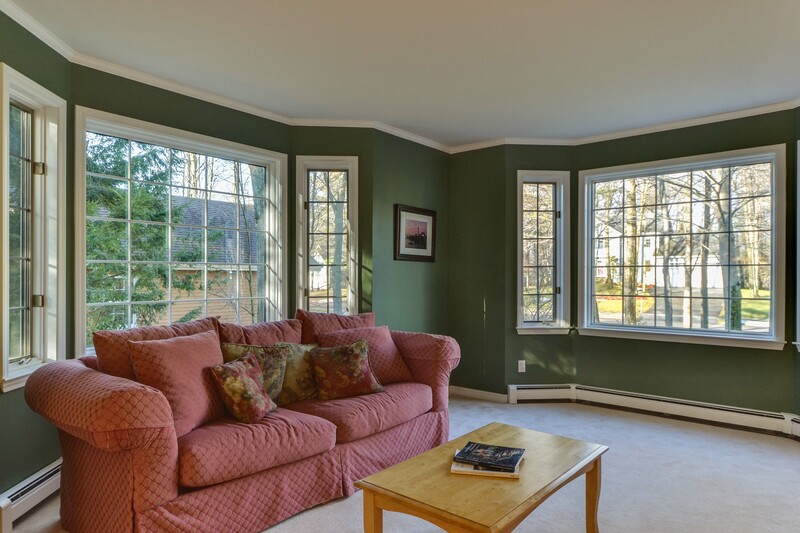 Relax in the family room with extra windows and beautiful hardwood floors. Master suite with private bath and walk-in closet. 3 guest bedrooms with lots of natural light. 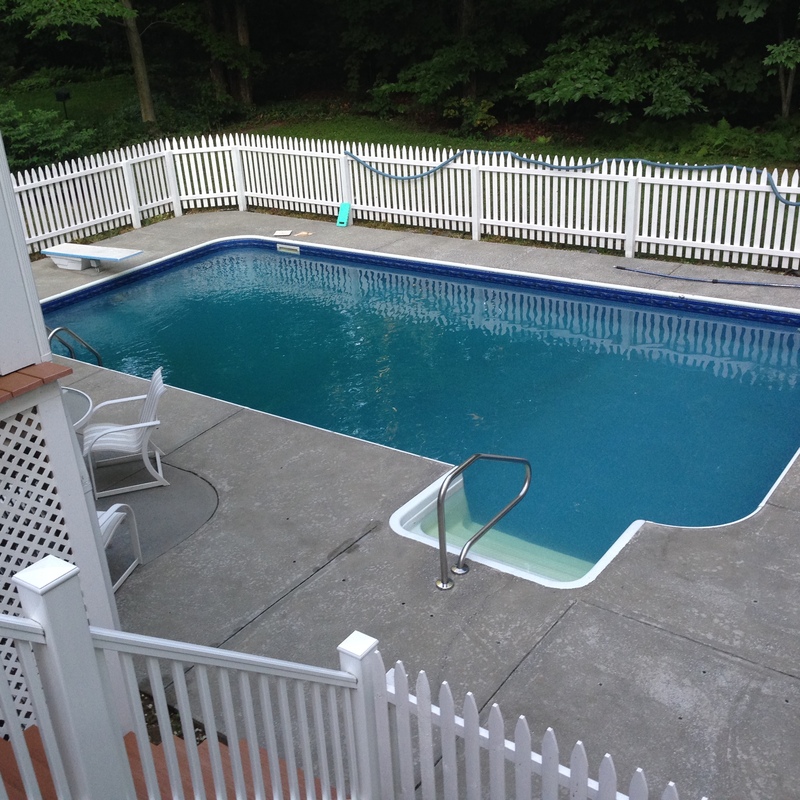 Central air for those hot summer days, association pool and tennis courts for your enjoyment, wonderful and convenient Williston neighborhood, minutes to Tafts Corners or Williston village. Bright and sunny 4 bedroom, 3 bath colonial with contemporary flair, you will love the great room with vaulted ceiling and floor to ceiling windows allowing maximum natural light and gas fireplace with granite surrounding, chef's kitchen with center island, corian counters and maple cabinets opens to formal dining room and beautiful sunroom/den overlooking back yard and deck. 1st floor laundry with utility sink and built-ins, 1st floor guest bedroom with full bath, perfect for in-laws or could be an office. Master suite with two double closets and private bath with jacuzzi tub and skylights. 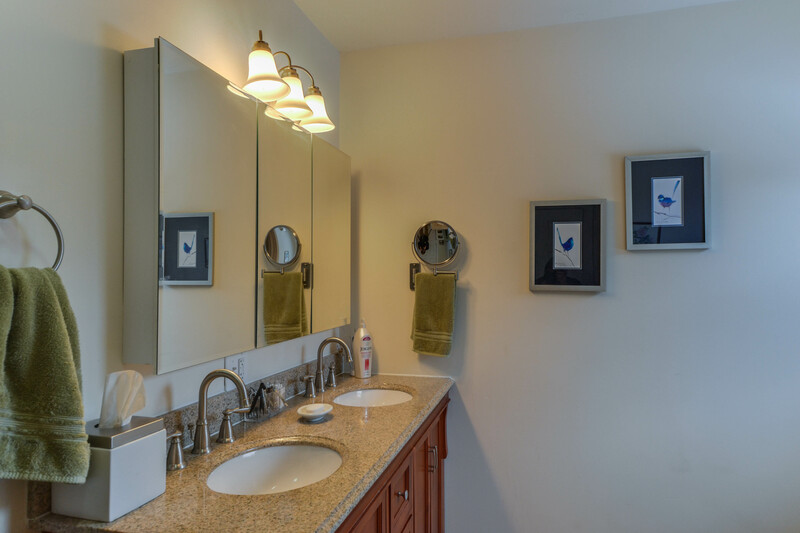 Upgraded granite counters in all the bathrooms, don't forget the finished basement with rec room or theatre room. Expanded back deck & front porch. Great corner lot in one of South Burlington's most sought after neighborhoods, minutes to shopping, schools and University Medical Center! 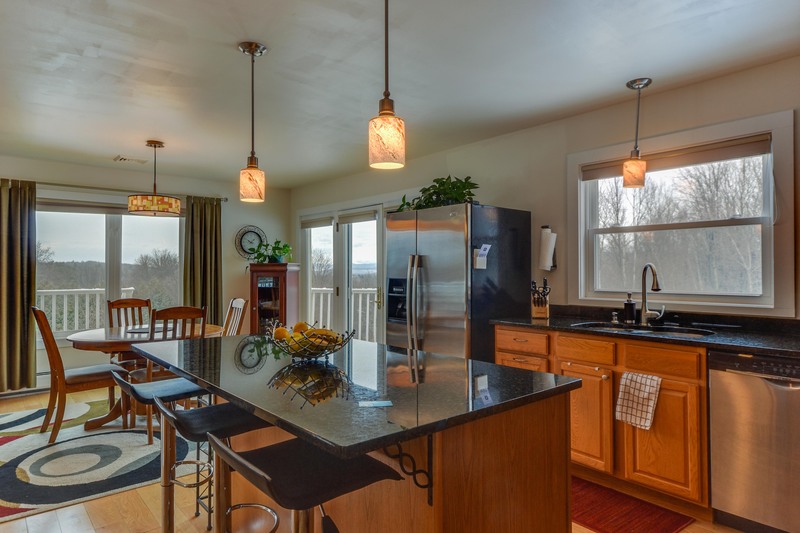 This Sunday, March 6, 2016 from 1:00-3:00pm, Geri Reilly Real Estate is hosting an Open House! Join us at 22 Hagan Drive in Essex. Stop by to say "hi" and take a look around! 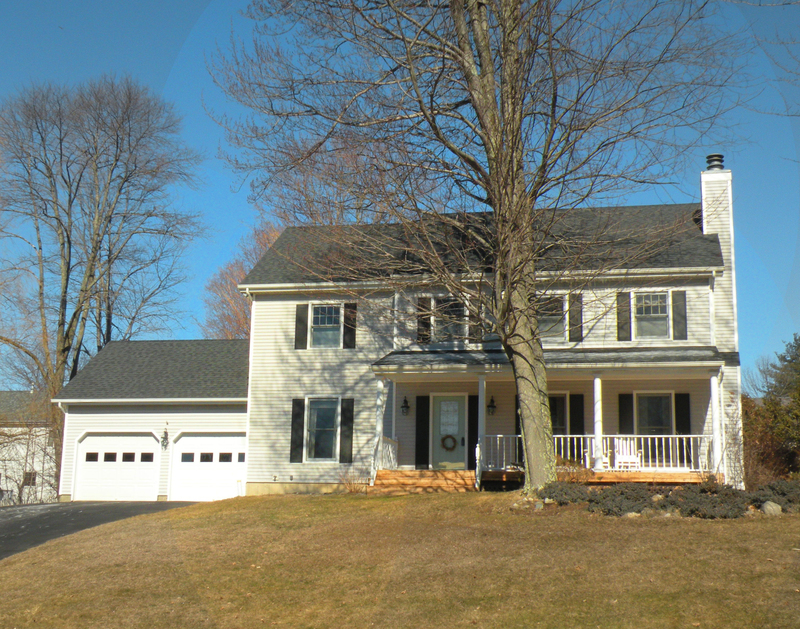 Beautiful sun-filled 4 BR/3 ½ BA colonial w/ lots of upgrades in popular Lang Farm neighborhood, from the moment you walk in you'll fall in love! Grand foyer, 1st floor office w/ bay window, step down living room w/ lots of natural light opens to formal dining w/ crown molding & chair railing. 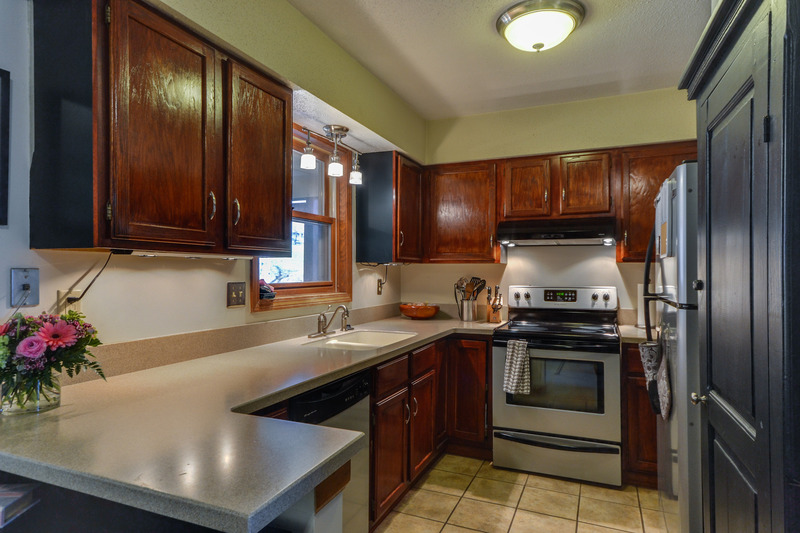 Gorgeous chef's kitchen w/ upgraded stainless appliances, beautiful hardwood floors, center island, beautiful granite counter tops, decorative tile backsplash & lots of cabinets w/ crown molding opens to breakfast book w/ slider to back deck. Spacious family room w/ brick fireplace & wall of bookshelves, don't miss the screened porch w/ vaulted ceiling overlooking heated in-ground pool. 2nd floor w/ private master suite including walk-in closet & upgraded bath w/ new tiled shower, whirlpool tub & double granite vanity. 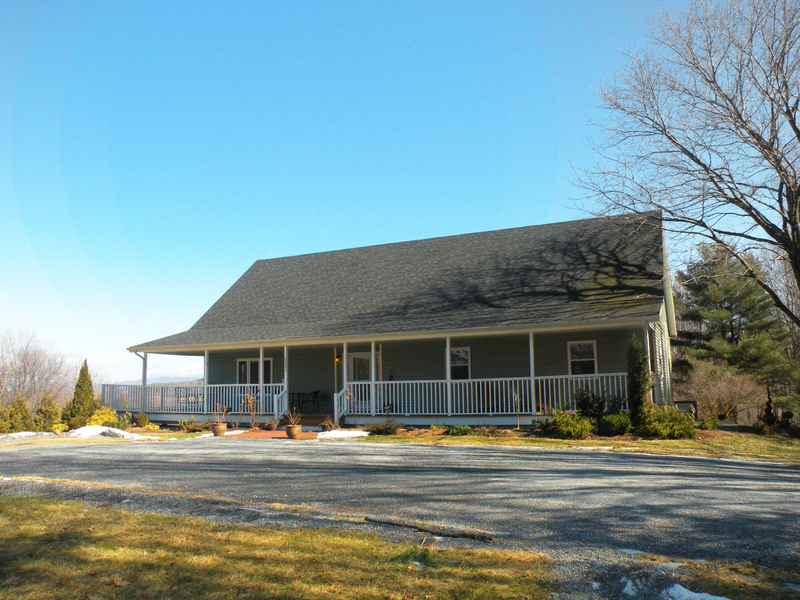 Finished walkout basement perfect for In-laws or Au pair, includes rec room, bedroom and ¾ bath. 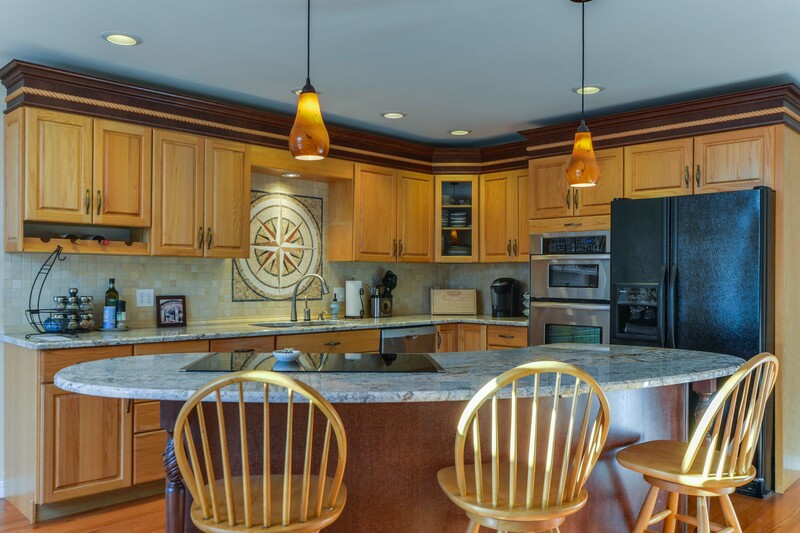 Nestled on private yard, walk to golf course, movie theater & Lang Farm.